First there was Puppy Bowl and then Kitten Bowl was around. Household pets love sports! Well now, during March Madness, some highly adorable, adoptable cats are here to take the spotlight in Meow Madness! You can expect to see 100 adoptable cats playing until the teams get down to the “Final Fur” and we get to see which team takes home the win! The Meow Madness channel airing this new event is Hallmark! 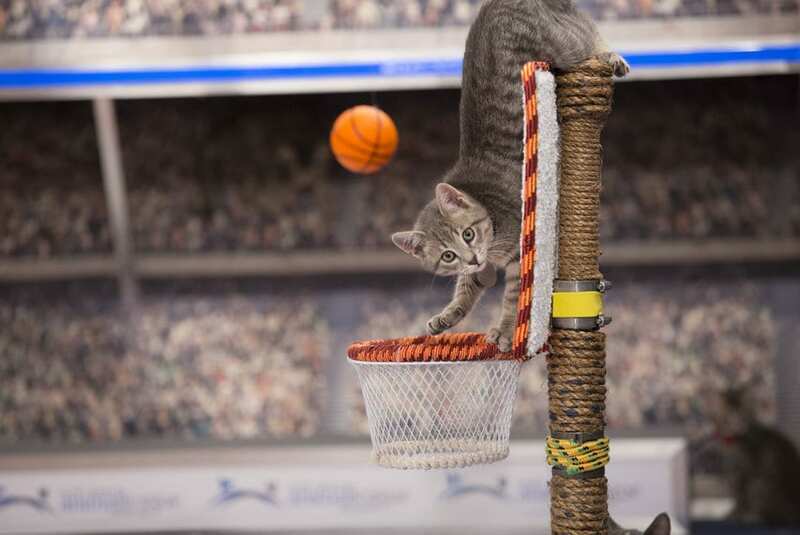 You can watch the Meow Madness air time at 8 p.m. ET on April 3. What’s that you say? You don’t have cable? Then we recommend you keep reading! Our guide will tell you how to watch Meow Madness online. In fact, through the use of free trials that include the Meow Madness channel, we’ll even tell you how to watch Meow Madness online free! DIRECTV NOW offers cord cutters an unprecedented opportunity to watch Meow Madness episodes without paying a costly cable bill. You can watch Hallmark Channel online, which is available through the Live a Little package. It costs $35/month, and offers 60 channels. Beyond the Meow Madness live stream and Hallmark, you can watch channels like Food Network, Spike, BBC America, National Geographic, AMC, USA, TBS, and TNT. 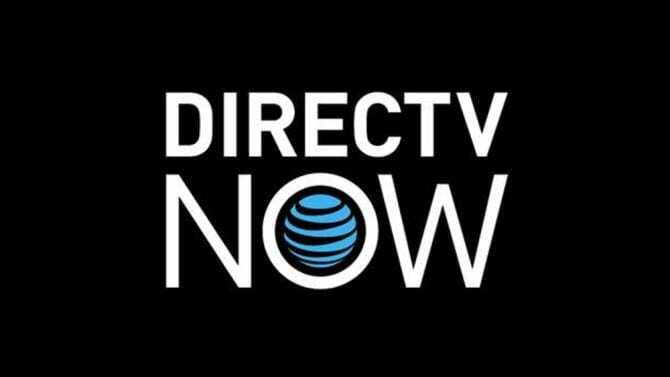 Watching DIRECTV NOW is easy if you have a Chromecast, mobile devices, web browsers, Amazon Fire TV, and Apple TV! You can watch HBO and Cinemax for just $5 more, a piece! 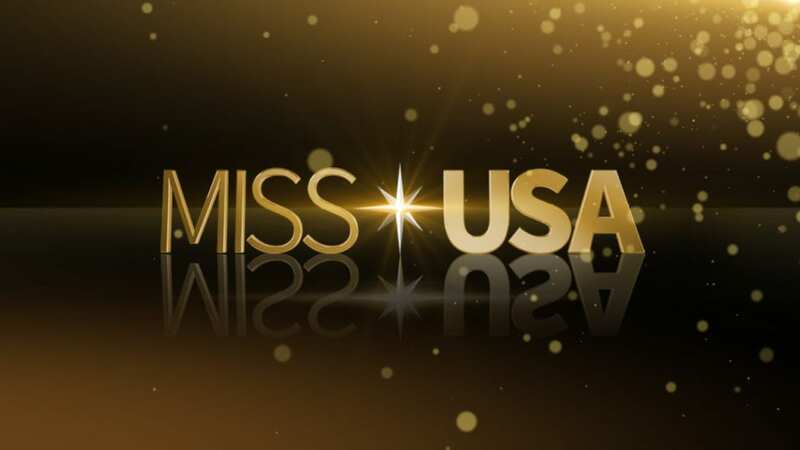 Local channels are available in live stream, in cities like Chicago, Las Vegas, Hartford, and New York! DIRECTV NOW allows fans of Hallmark to watch Meow Madness online free. The trial lasts for seven days! Make sure to ask about both the free trial and member specials that are being offered! Find out everything you ever wanted to know about DIRECTV NOW using our DIRECTV NOW review. Start with the Sling TV Orange package for $20 and add the Lifestyle Plus Extra package for an additional $5/month and you can watch Meow Madness online! 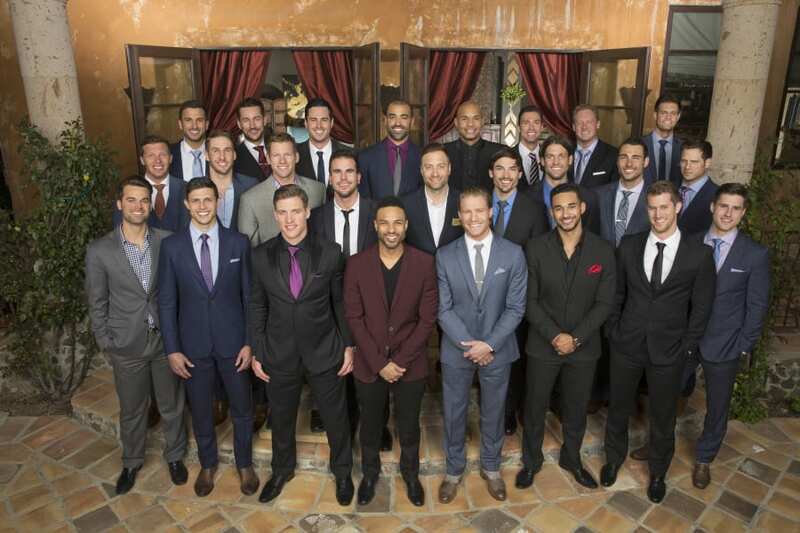 This complete package would cost you $25/month with everything and will include more than 40 channels from AMC, A&E, and Hallmark Channel to ESPN, TNT, WE tv, and TBS. If you want more channels, additional bundles are available. You can even watch Meow Madness online free! 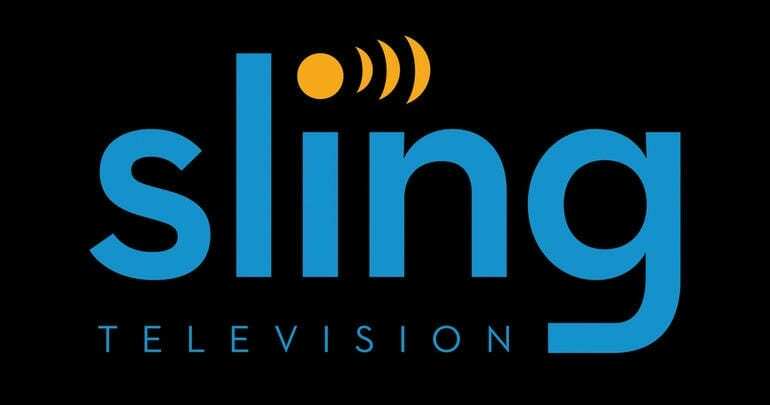 All you need to do is signup for the Sling TV free trial. It’s seven whole days to test out the service. If you don’t like it, you can cancel within that first week and won’t have to worry about paying for service. Sling TV will stream Meow Madness using Chromecast, iOS, Roku, Android, computers, and other devices. Additional member specials, beyond the free trial, may also be available! More can be learned in our Sling TV review. If you want to stream Meow Madness, other shows on Hallmark, and shows on channels like FXX, USA, AMC, Oxygen, FX, BTN, National Geographic, and the golf channel, you can do so through fuboTV. There are also a lot more sports channels, because the fuboTV service originally started as a service for sports fans. 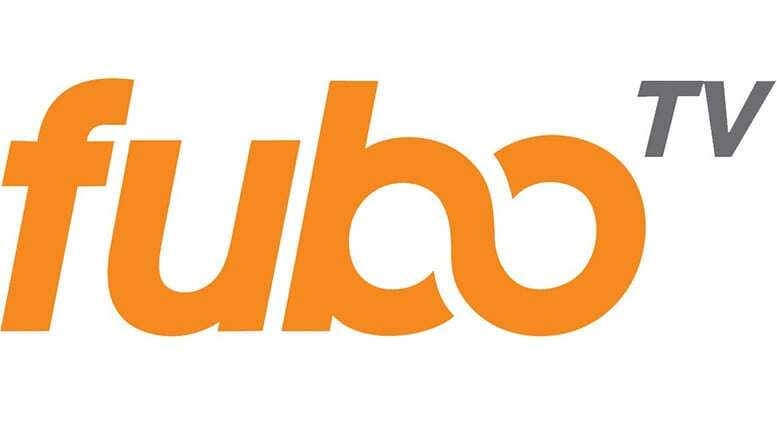 The fuboTV service is available for streaming through every device from Roku to web browsers and mobile devices. You will pay between $3 and $13 to add on content through channel bundles! The base package offers 40+ channels for $35 a month, and each channel bundle offers between 2 and 8 channels. Local channel content is in the on-demand library except in big cities like New York and Los Angeles, where live stream is available! Wanna know more about fuboTV? Check out the free seven-day trial, to test out the service! You can learn all the details about the trial and more on fuboTV in the fuboTV review we have created! Is Meow Madness on Hulu? Meow Madness streaming is not available on Hulu. Based on the kind of special this is, you’re better off trying to watch the Meow Madness live stream as opposed to Meow Madness streaming on-demand. 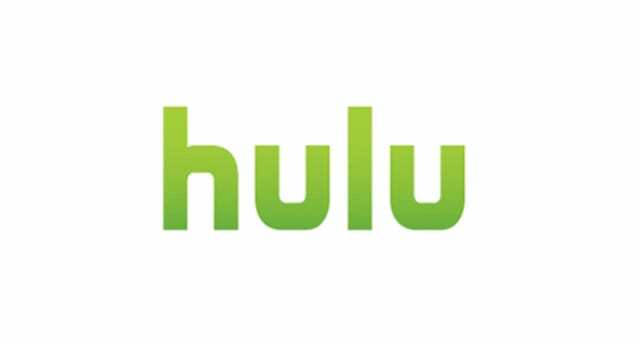 Our Hulu review is here with more. Is Meow Madness on Amazon Prime? We recommend checking out the Meow Madness live stream with the other subscription services, we’ve mentioned. This is because Amazon Prime does not offer Meow Madness streaming. 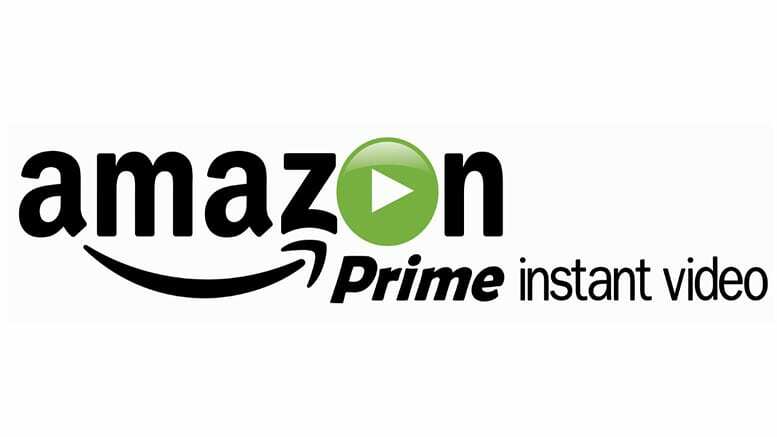 You can learn much more about this service through our Amazon Prime Video review. Is Meow Madness on Netflix? It’s highly unlikely that Meow Madness streaming will be added to Netflix. 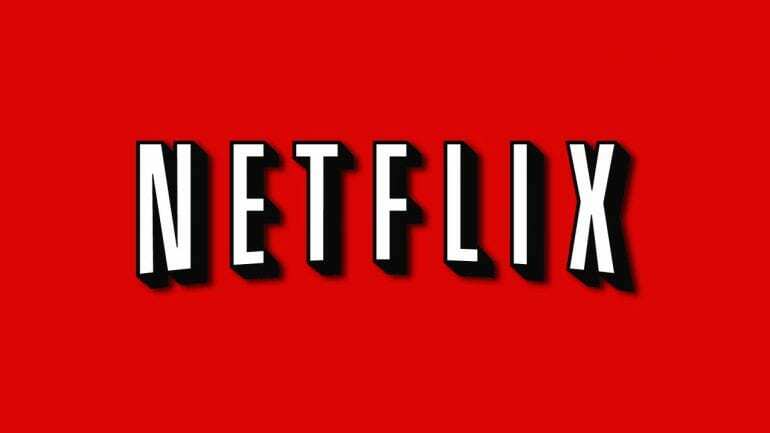 You can learn more about Netflix, here in our Netflix review. Don’t miss the chance to watch Meow Madness online! Are you uncertain of how to stream Meow Madness when it airs on April 3? If so, let us know the problem in the comments and maybe we can help!